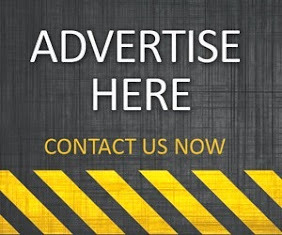 Beat male pattern baldness safely and effectively with a new and advanced hair health supplement designed to stop hair loss and promote hair growth in men and women suffering from early stages of balding and thinning hair. 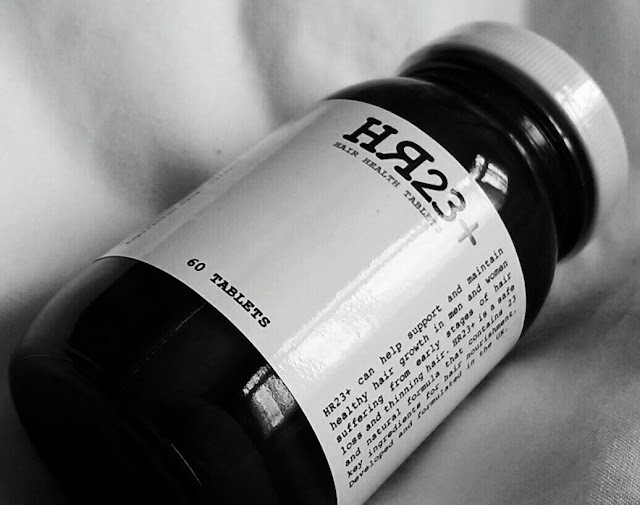 HR23+ uses scientifically tried and tested ingredients that block DHT and encourage the growth of healthy, thicker hair. This winning supplement comes with a 90% on average success rate, with 89% of male and 91% of female users more than satisfied with the results. 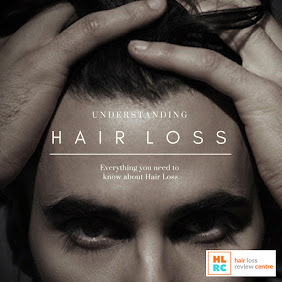 If you're looking to slow down and prevent hair fall then make this impressive supplement your next choice of hair loss treatment. 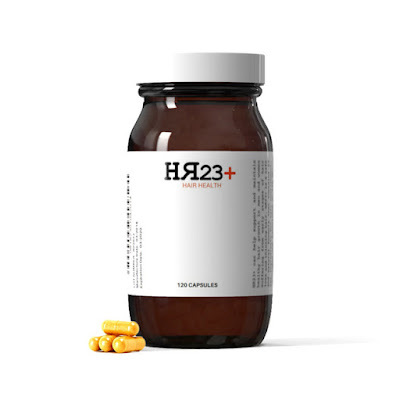 HR23+ comes with no side-effects and regarded as one of the best and most potent hair health supplements of its kind on the market today. You won't need a prescription to purchase HR23+, so just pop along to their official website www.HairRestore23.com and learn more about our winning supplement choice of the month. Does this supplement help to increase facial hair growth as well?